AT&T customers! 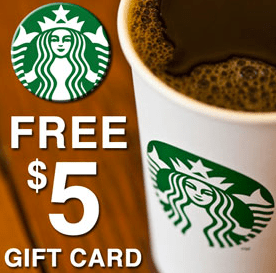 Through 10/22 (or while supplies last) fill out the form to possibly score a FREE $5 Starbucks Gift Card from Ting Mobile (no strings attached)! Be sure to watch your inbox they’ll be emailing gift cards starting this Friday, October 23rd through Monday, October 26th. Previous post thanks to everyone that came out to donate blood. we had a blast saving lives and enjoying free rides!! back to your web site to get more soon.